ffering particularly tangible following the financial crisis. Rural towns, idyllic at first glance, are soon revealed as forgotten relics of times long past. 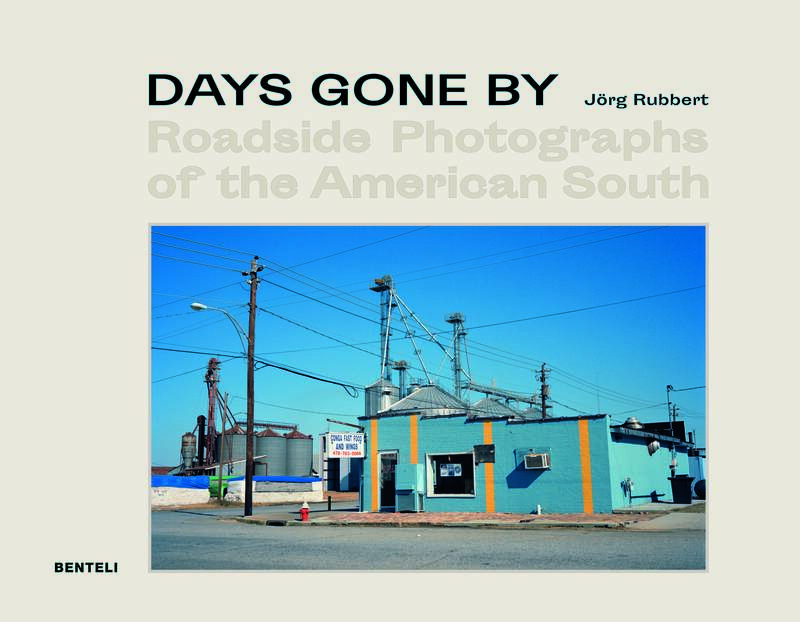 JÃ¶rg Rubbert, born in Bad Segeberg in 1963, lives as a freelance photographer in Berlin.